FSC is a valued marketing partner for The Pittsburgh Conference on Analytical Chemistry and Applied Spectroscopy, the world’s largest annual premier conference and exposition on laboratory science. 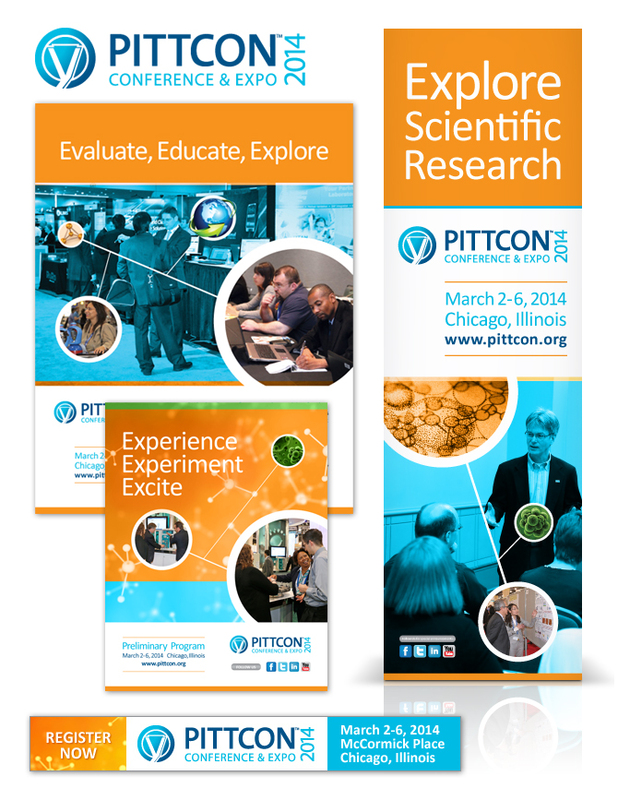 FSC developed the creative platform for the 2014 Chicago Conference and Expo. 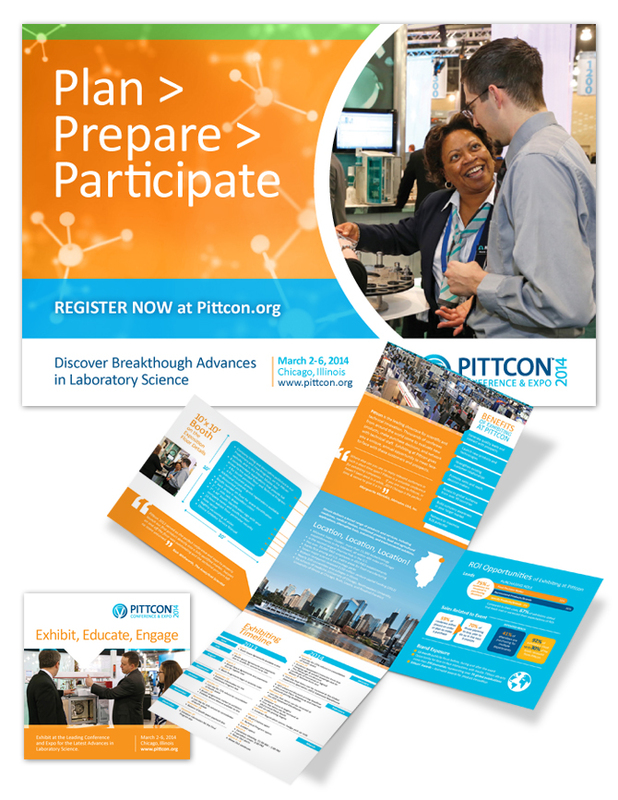 From updating design to providing current and new attendees improved printed and digital collateral, FSC creating a dynamic program for the Pittcon staff and laboratory professionals.